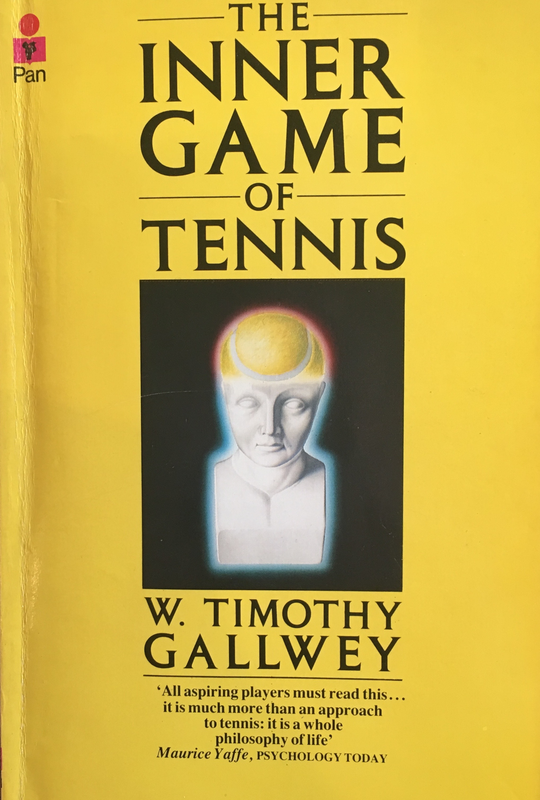 When I first heard people talking about ‘the inner game of tennis’, I didn’t pay much attention. 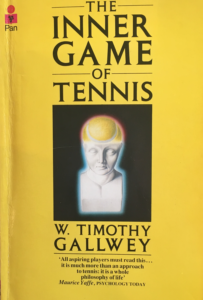 Much less did I grasp the fundamental importance of Tim Gallwey’s 1974 now classic book about achieving peak performance in all walks of life, not just tennis. In The Inner Game of Tennis, we learn that every game is composed of two parts, an outer game and an inner game. In the outer game, you play by a set of rules against an external opponent with the goal of winning. 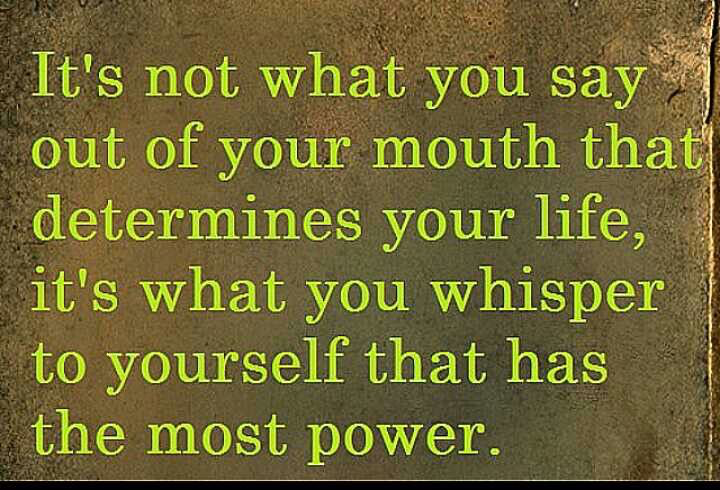 The outer game consists of the visible things you do and say; what others can see and hear. In professional life, the game you are striving to win comprises activities like making a presentation to the executive committee, chairing a meeting, negotiating the terms of a new job, and leading your team in a novel project. There are innumerable books and tutorials about how to succeed in the outer game in sport, business and career. Whether it’s shooting baskets or leading a team, these resources offer advice on how to practise and play the game. But, as Tim Gallwey writes, ‘for some reason most of us find these instructions easier to remember than to execute’. Tim shows why this is so. Peak performance, i.e. mastery, can only be achieved by also playing the inner game. This inner game is one that takes place in your mind. It is played against internal obstacles like self-doubt, lapses in concentration, being too easily distracted, nervousness and harsh self-judgement. These obstacles have been learned over a lifetime. But the good news is they can be unlearned. Like any habit, you can train yourself to avoid your self-doubt and lack of self-confidence. First, you need to understand that if you over-think things, you start a cycle of self-doubt and begin to lose confidence. What will happen if I forget a key point? If I hesitate when challenged at a crucial stage in my presentation? Will my boss really stop and listen to me? To win the inner game you must be fully in the moment, what Tim Gallwey calls ‘quieting your mind’. The first skill to learn is the art of letting go your tendency to judge yourself and your performance as either good or bad. Saying aloud or to yourself things like “I’m not very good on my back hand” or “I get nervous when I have to speak to a large group” or “I prefer to leave that to others who are better at it” are statements of self-condemnation and doubt. They create your expectation of yourself. Saying “I am no good at that” sets you on course to fail, to come last, to lose. You start to become what you think. In 1903 James Allen wrote his famous essay “As a man thinketh in his heart, so is he“, the title of which is taken from a verse in the Book of Proverbs, chapter 23, verse 7. 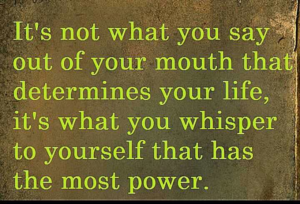 The plaque (left) is one of the best-known sentences in his work, ‘what you say out of your mouth’ represents the outer game and ‘what you whisper to yourself’ is the inner game – telling you how you are feeling and what you are thinking. Playing the inner game successfully requires developing patterns of thought – new beliefs about yourself – that are internalized. That switch on and help you adjust and correct automatically to achieve your best performance. These patterns suspend all judgement and all negative influences. They tune out the environment, the nervousness in your belly and sweatiness of your hands. They put you in the groove, in the zone, allowing you to trust your self and behave instinctively. Tim Gallwey likens learning to play the inner game to how we learned to walk and talk. It uses the unconscious mind more than the deliberate, self-conscious mind. Crucially, we already know how to do what we are trying to achieve – what’s needed is to remove the obstacles. That is, to unlearn those habits that interfere with and block our performance by stilling your mind and not letting them in. The answer is just stop! Try this. Stop reading this post, and stop thinking for as long as you can. See how long you can remain in a totally thoughtless state. Most of us will struggle to last more than 20 seconds. If you found the exercise effortless and easy, then you already know how to play and win the inner game, how to concentrate, how to focus fully. For most of us, however, quieting the mind is a gradually learned process. In an earlier post I explained it as ‘the ability to be aware of the moment…totally present in the now, not the past, or the future’. And, as you learn to quiet your mind, you will start to trust yourself and eventually you will become self-confident, the key ingredient to peak performance. ‪+ My March 2016 post on how developing Executive presence helps you sell yourself, convince others of the merit of your ideas, and influence decisions. + And my February 2016 post on Mindful leadership in which I explore how, in pressured situations where decisions and relationships are critical, mindfulness enables you to be calm, relaxed and alert while thinking through the context, facts, options and implications for yourself and stakeholders.